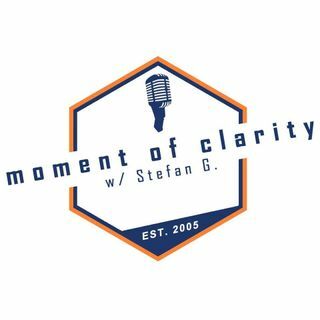 Moment of Clarity with Stefan and Yaffee Episode 107: We talk about church a LOT on this show. But on today’s show, we really take a look at church as an entity and as an institution. Stefan and Mike discuss why we go to church, what church looks like, what it is or isn’t supposed to look like, and is that even real. And then… Stefan makes a REALLY BIG, REALLY UNEXPECTED announcement at the end of the show!